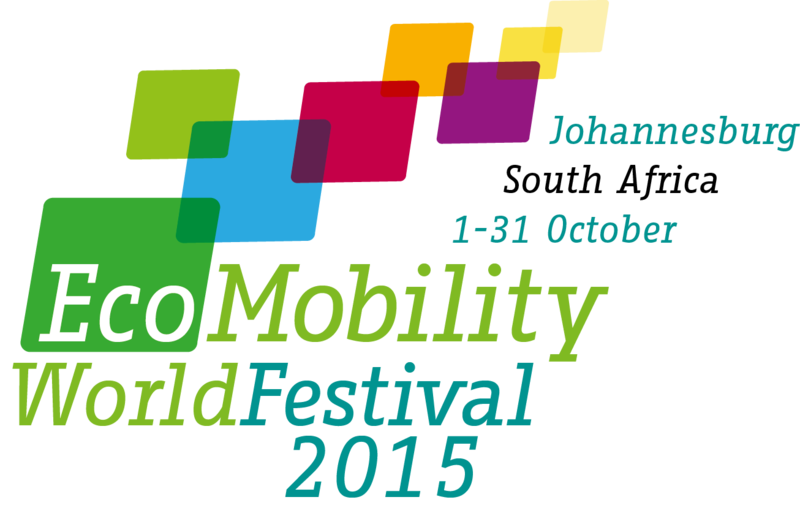 The City of Johannesburg will take another giant leap into the green space when it hosts the EcoMobility World Festival in October, becoming the second-ever city in the world to stage the high-profile event. During the month-long global festival – which was first held in Suwon, South Korea, in 2013 – the City of Johannesburg will close off certain streets in Sandton and urge residents to use public transport, dedicated cycle and pedestrian lanes or other forms of non-motorised transport to reduce greenhouse gas emissions and improve the environment. The festival, organised in partnership with Local Governments for Sustainability (ICLEI), will coincide with the celebration of Transport Month in Johannesburg. Speaking at the launch of the festival in Parktown last night, Johannesburg Executive Mayor Councillor Parks Tau said the City had decided to host the event in Sandton as it was the epicentre of Johannesburg facing serious congestion challenges, especially during peak hour periods. He said the festival formed part of the City’s ongoing efforts to promote green transport alternatives. These included forming partnerships with cycling activists and organisations to develop cycle lanes, promoting access to affordable bicycles in disadvantages communities, improving cycle safety and awareness, and promoting cycling as a normative mode of transport. “To show that we are very keen to host the EcoMobility World Festival we have dedicated a fleet of 150 new Metro buses to be part of this festival. We will retrofit our buses with environmental friendly engines and also ensure that we mobilise the public to retrofit their vehicles. We will have routes dedicated to public transport, cycling and walking, and organise a range of other activities to ensure that this EcoMobility World Festival becomes a success,” he said. Mayor Tau added that the City had also partnered with the University of Johannesburg, transport logistics state-owned enterprise Transnet and the corporate world to make the festival an exciting event to be remembered for a long time to come. “We want it to be a festival of the people. We want people to be in Sandton to enjoy and walk the streets to create excitement,” he said. Adriaan Enthoven of Yellowood and chairman of Hollard Insurance said he was inspired by the festival as it had a big role to play in creating a green culture in the city. He added that the private sector should show the way in building infrastructure and creating a good environment for cyclists and pedestrians. Konrad Otto Zimmerman of EcoMobility and the Urban Idea, who presented the Mayor with a book titled EcoMobile Neighbourhood in Motion, said the number of cars on the road was increasing. He said cars were getting bigger and were, as a result, “suffocating our cities”.